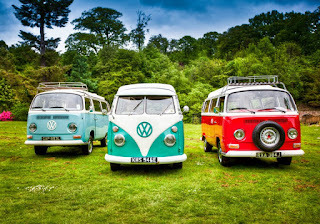 Scooby Campers offer lovingly-refurbished vintage VW campervans to hire in Dalkeith, Midlothian. Experience the joys Scotland all in your own time and at your own speed. 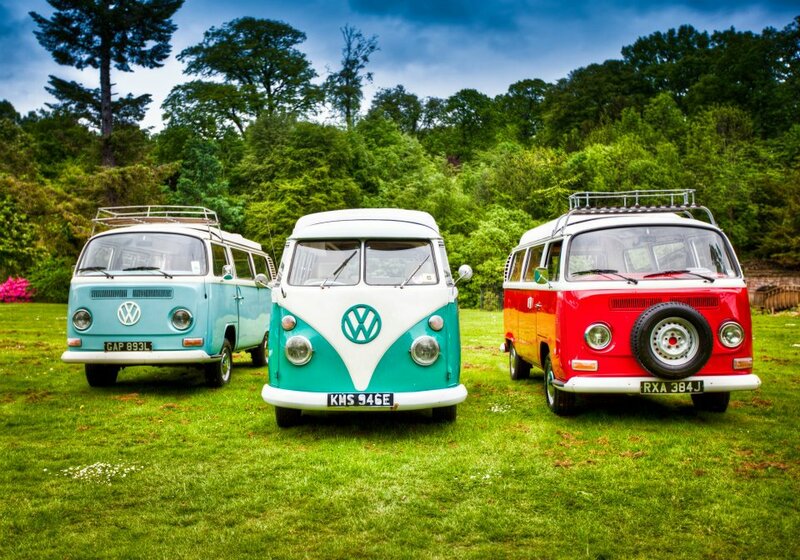 Take them for a weekend, week or even hire them by the day for a special day-out to the races or a golf-tour! 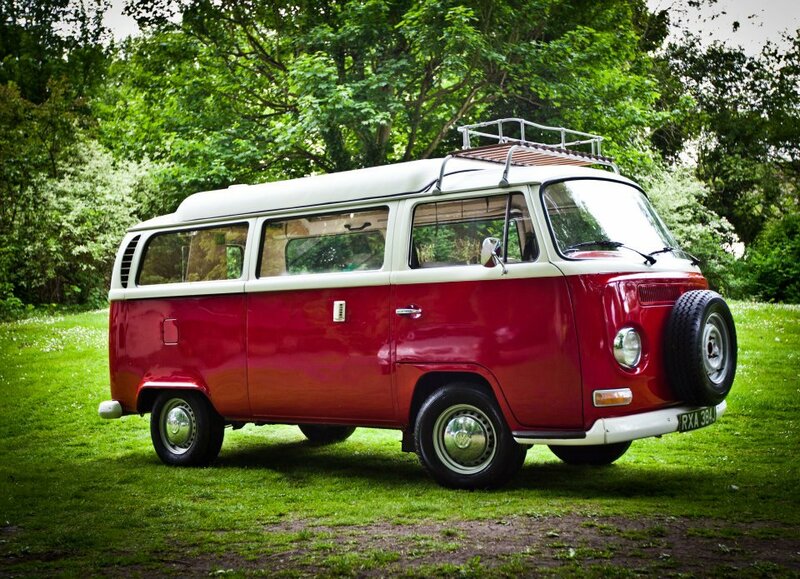 Each one of our original 1960's split-screen, right-hand drive VW campervans and microbuses has been nurtured by a team of VW mechanics who have installed brand new engines, satellite navigation, state-of-the art sound system and DVD player - so you are guaranteed to travel in safety and style. The paintwork is polished, the chrome is gleaming and the open road beckons.